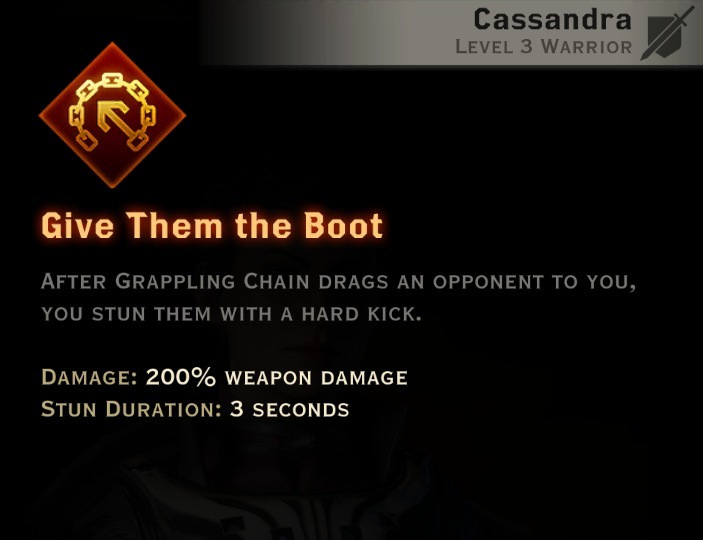 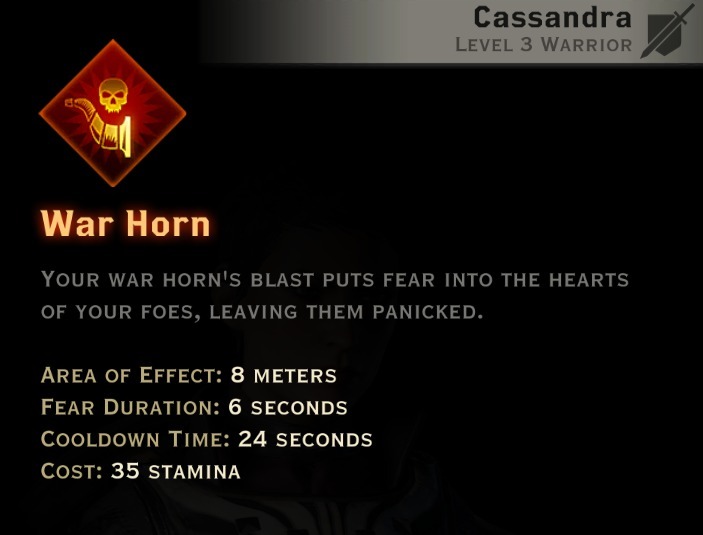 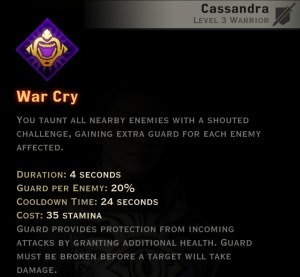 Warriors are front-line combatants that soak up enemy damage and dish out their own. 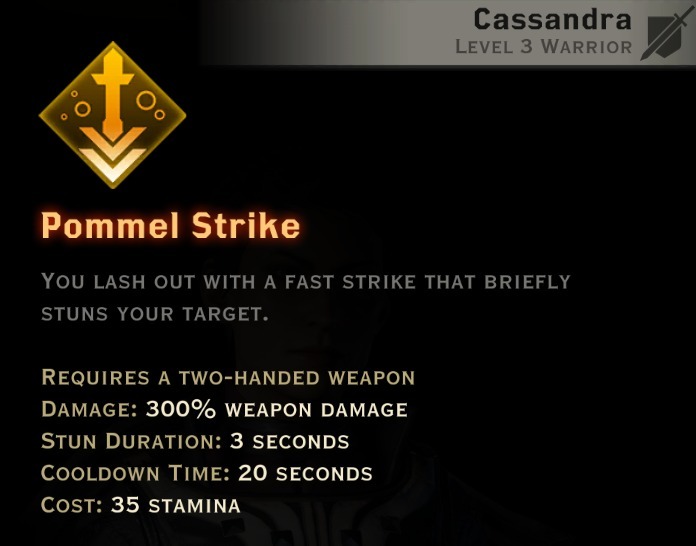 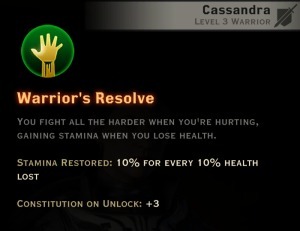 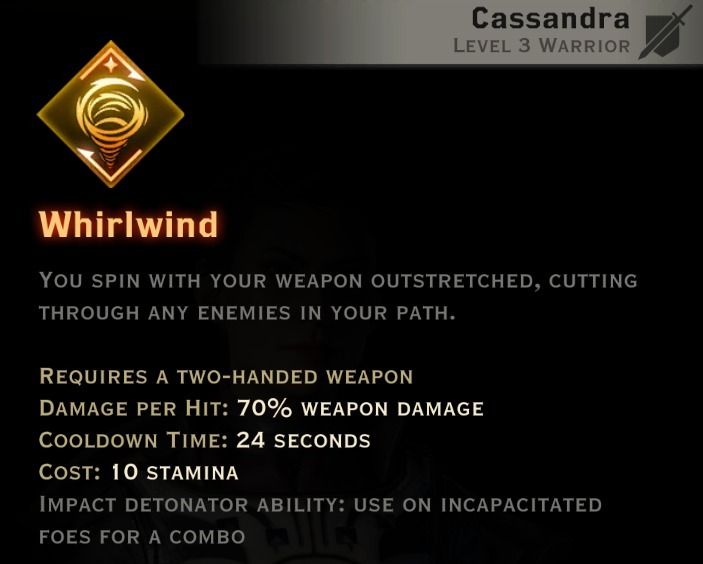 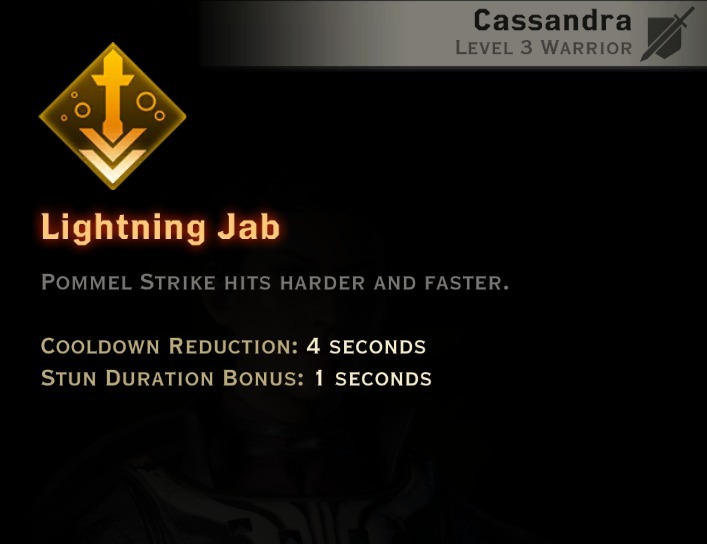 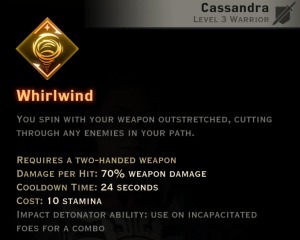 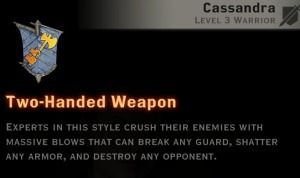 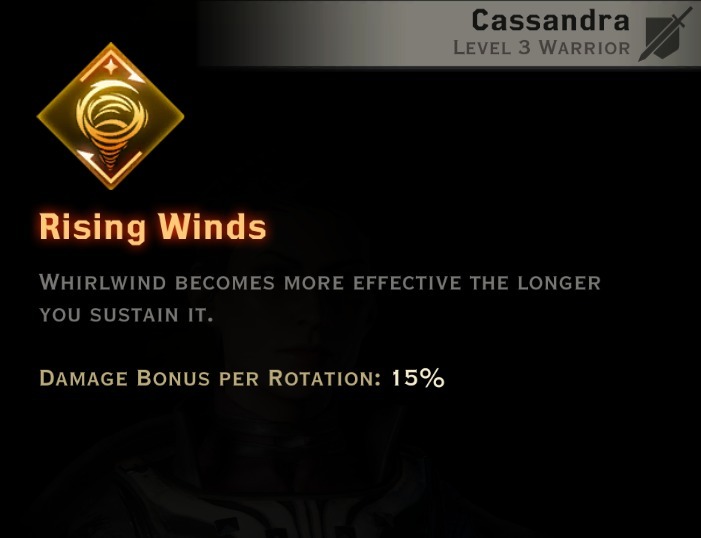 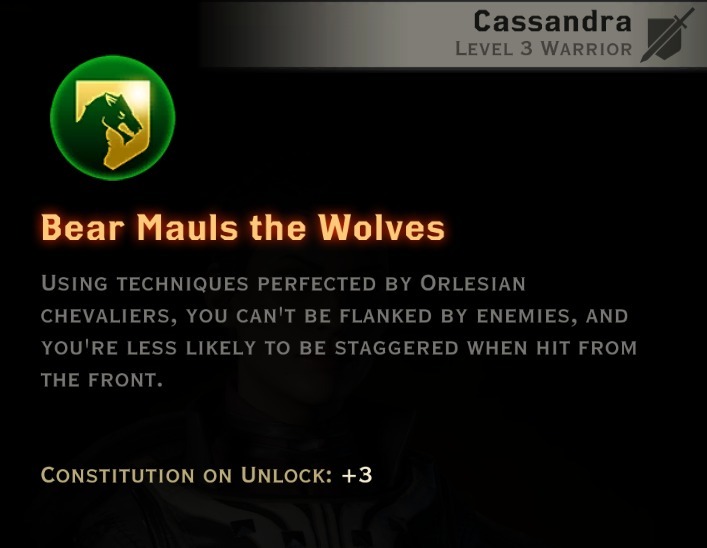 The four main warrior skill trees are Vanguard / Two-Handed Weapon / Weapons & Shield / Battlemaster. 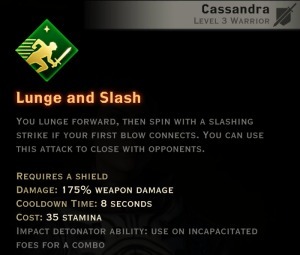 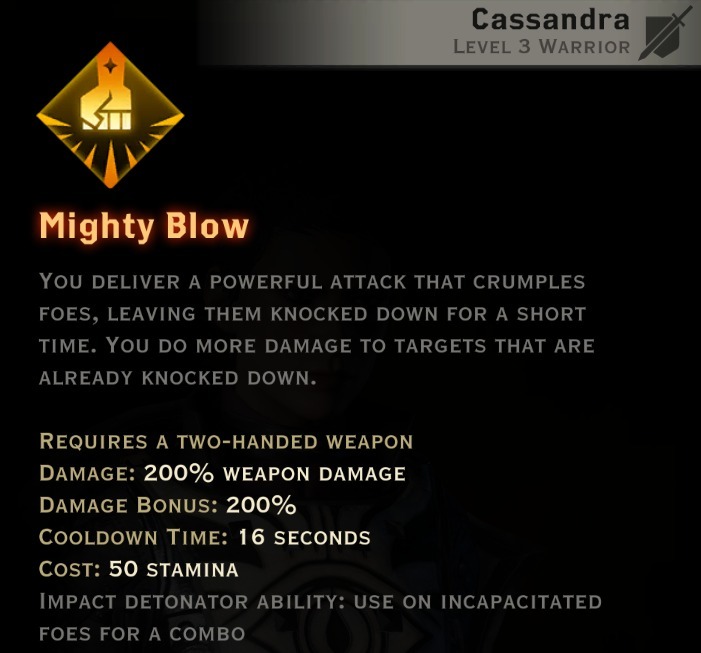 Warriors can specialize as either Templars, Reavers, or Champions, and are able to wield either Two-Handed weapons, or a one-handed weapon with a shield. The two-handed weapon tree focuses on various two-handed skills. This tree is all about making your slow attacks count with devastating damage, and stunning your enemies. 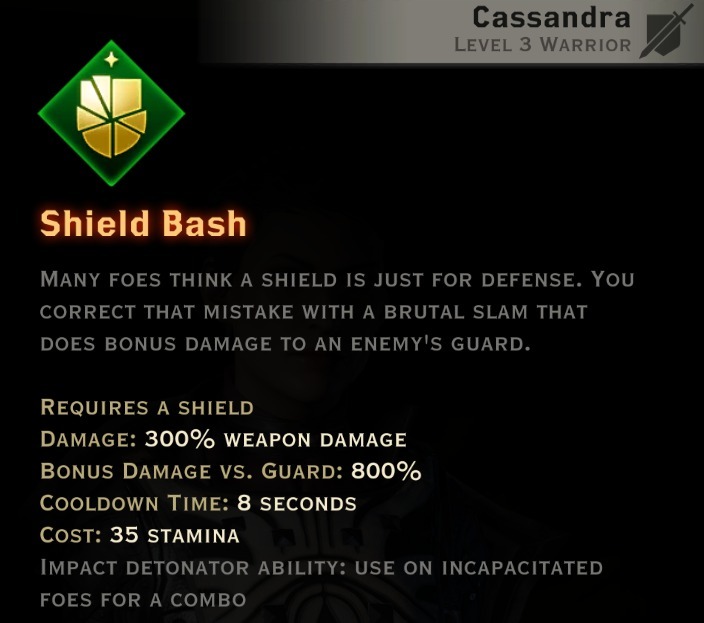 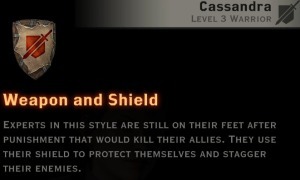 Weapon and Shield is a versatile tree, combining both offensive and defensive abilities when using a shield with a one-handed weapon. 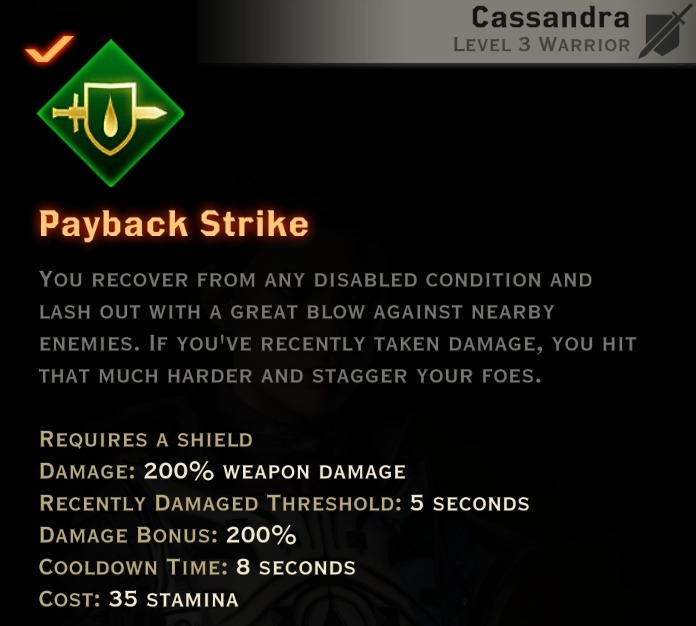 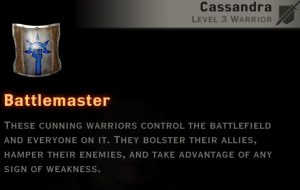 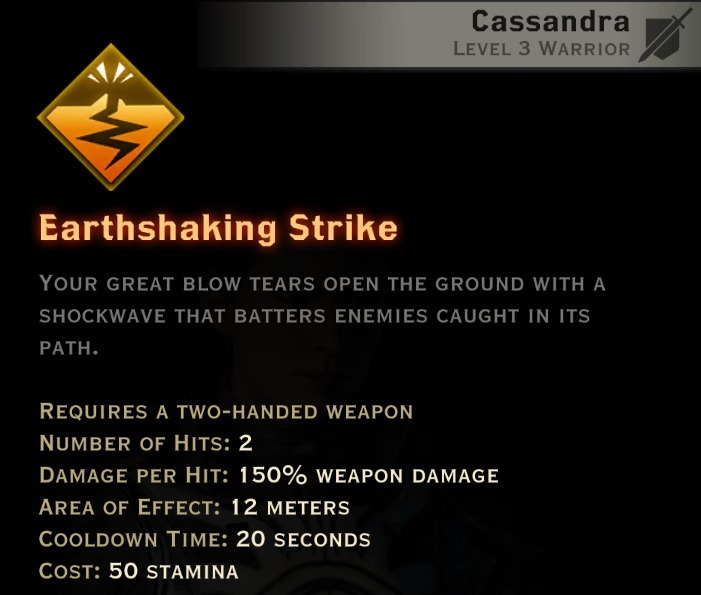 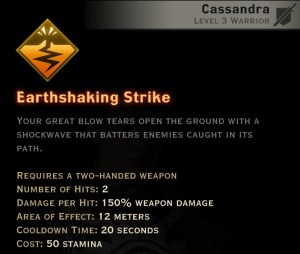 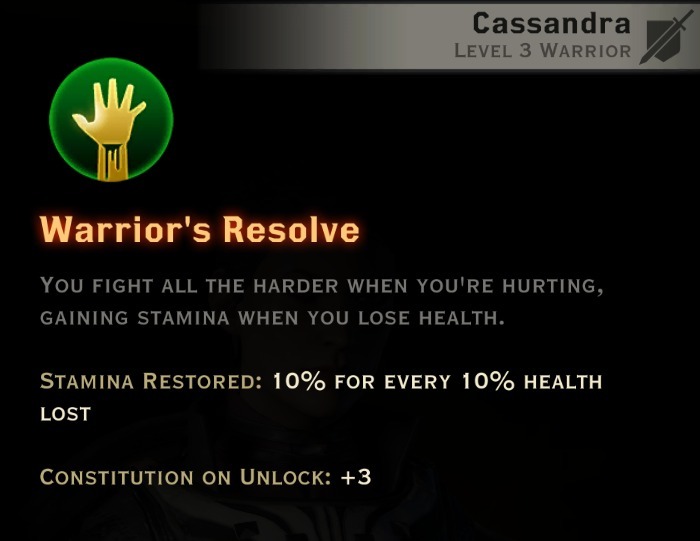 Battlemaster skills give you control over combat with increased mobility and various bonuses. This tree works great as an additional tree to dump points into once you’ve maxed out your main tree. 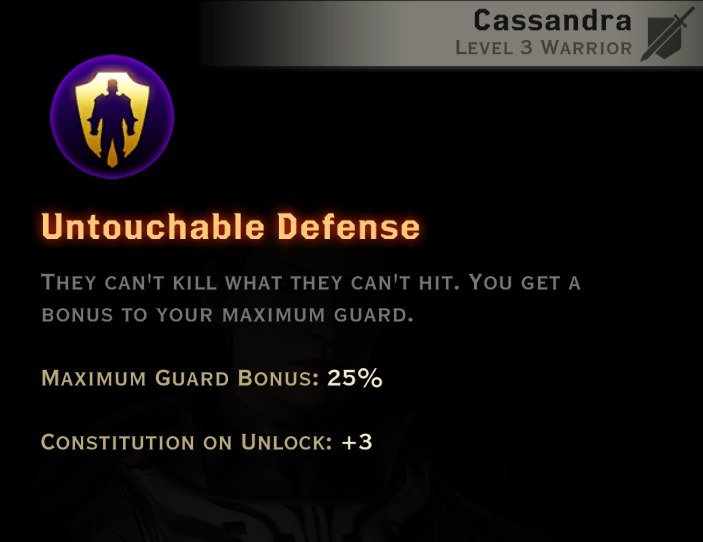 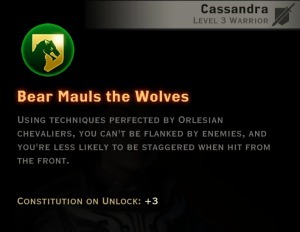 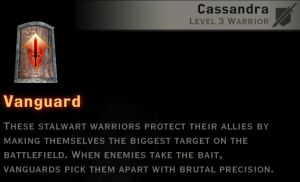 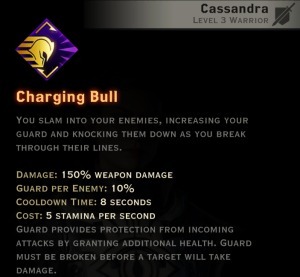 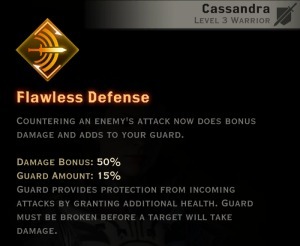 Vanguard skills focus on directing the enemy onto the warrior instead of his allies. 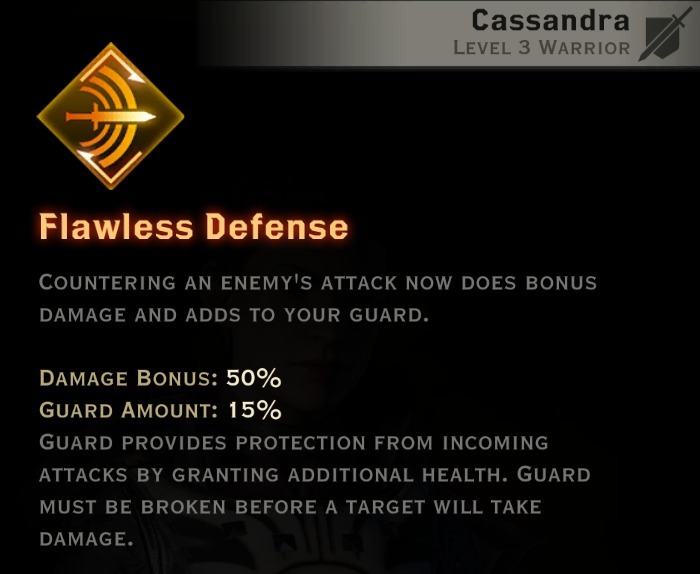 This tree has numerous taunt abilities, armor bonuses, and gives the warrior lots of ways to generate guard.